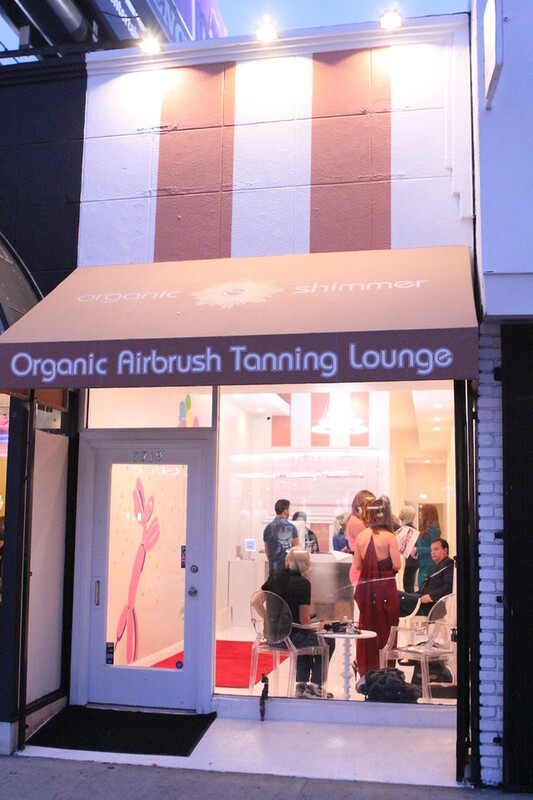 We teamed up with Organic Shimmer again to put on the Organic Shimmer Influencer Glam Night. 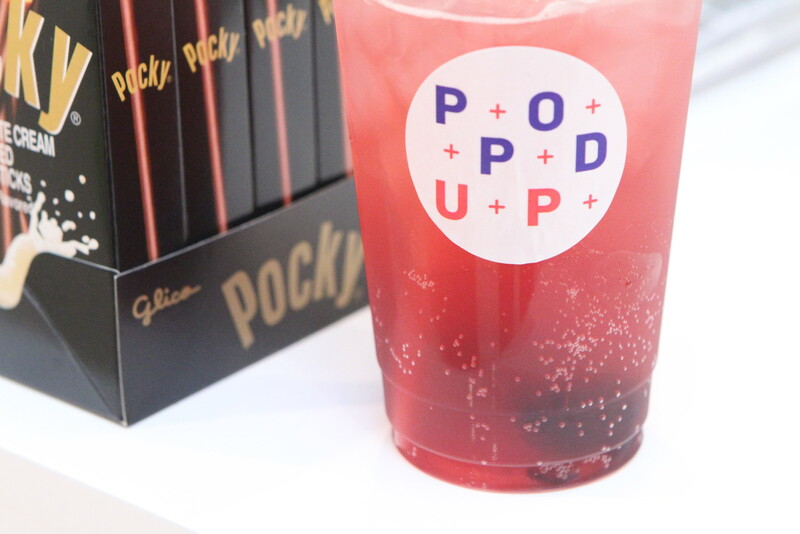 Organic Shimmer just opened on Melrose Avenue and we are super excited about it! The salon offers high end, custom spray tan services, their airbrush organic spray tan solution is made with natural and organic ingredients, herbs and botanical plant extracts. Photos by Felix Foto @ LookbookLA. Shannon Boodram, this month’s cover feature at Ganma Magazine! 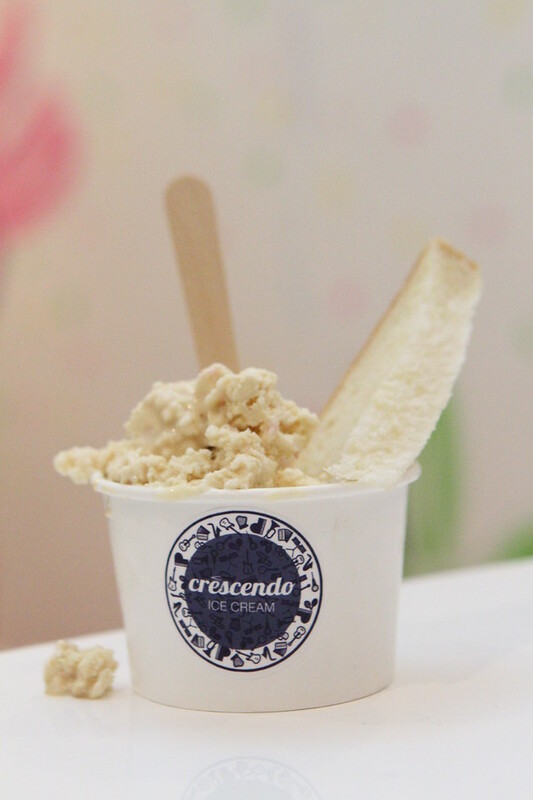 Everyone loved Crescendo Ice Cream! How the hell did the paparazzi and autograph hounds find her?! Thanks also to our amazing gifting sponsors!